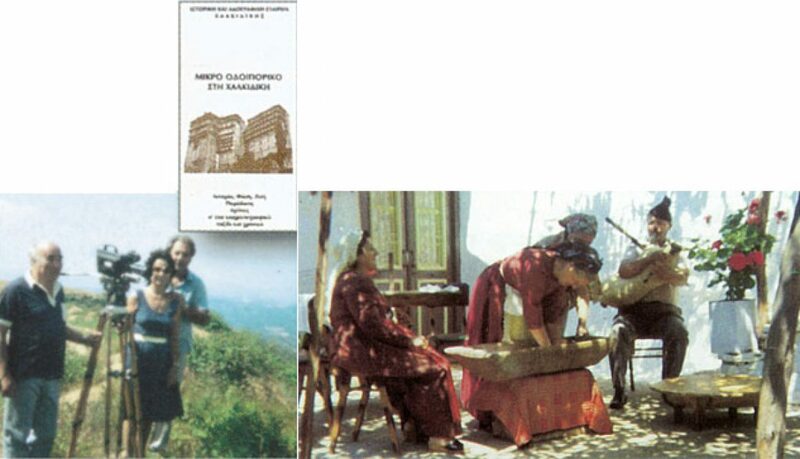 A landmark in the Society’s progress was the 40 minute color documentary, titled “A Brief Journey through Chalkidiki.” Filmed by the distinguished director and writer Nestor Matsas, it highlights the history, folklore, art and traditions of Chalkidiki and Mount Athos. Screenings in major foreign cities focused enormous attention on the region. The film also made an impact in its many showings at cultural events and in schools throughout Greece.